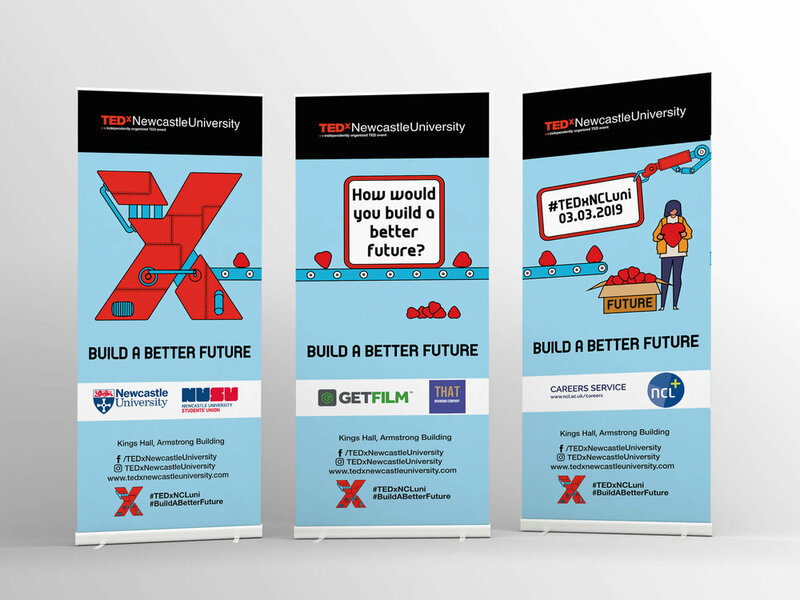 As TEDxNewcastleUniversity opens it’s doors for another fabulous conference, we were on hands to support with a new website and conference materials. Discover how we helped create the best conference yet. 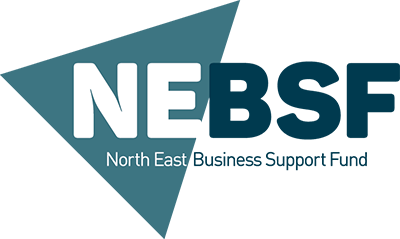 Newcastle University have a TED society who run weekly sessions and who also run an annual conference. 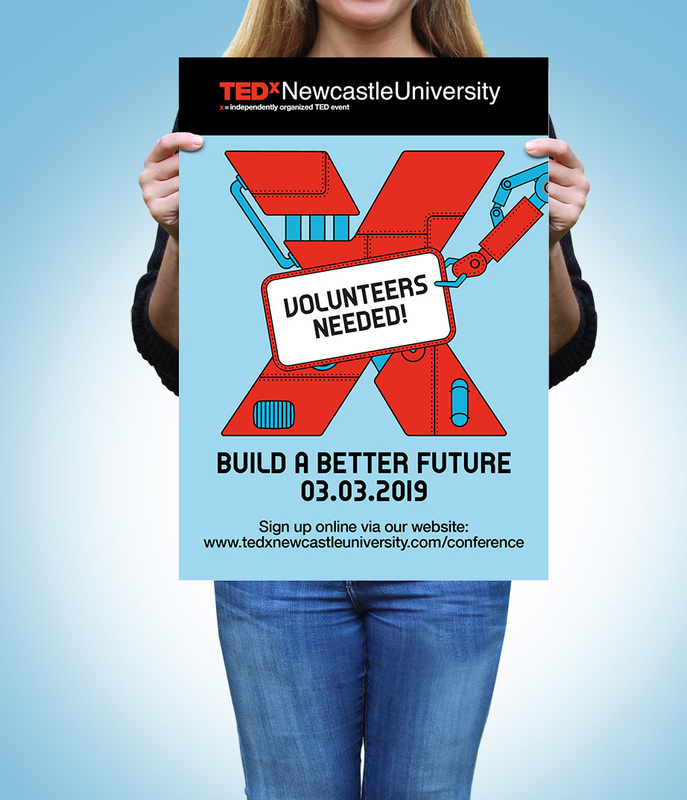 We were requested to support the society with the 2019 TEDxNewcastleUniversity conference and society as a whole. 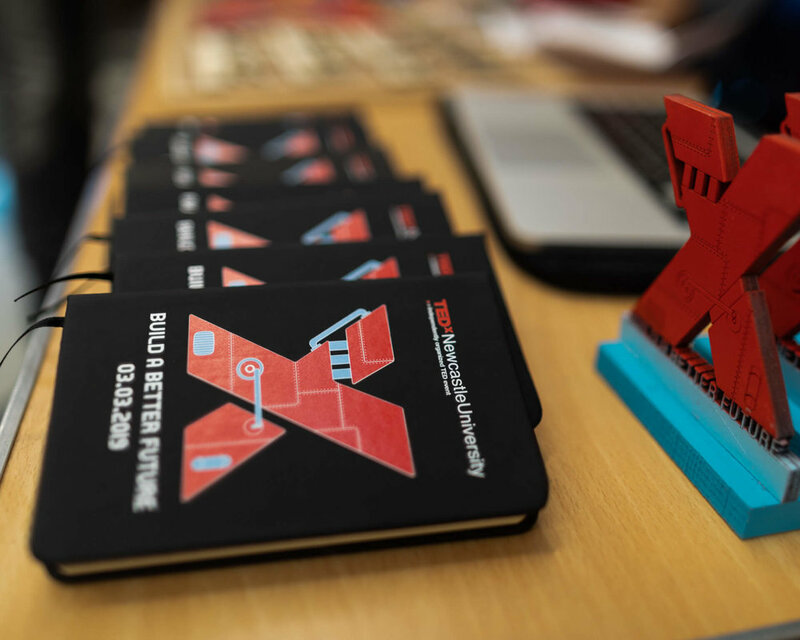 It was important to the team that the very well recognised TEDx brand was honoured - we therefore helped with redeveloping the society’s ageing website. As well as understanding the structure of the society, we took time to ensure the website met the high standards of the TED team by adhering to their brand standards, on top of developing it on a platform that provides a beautiful mobile experience. 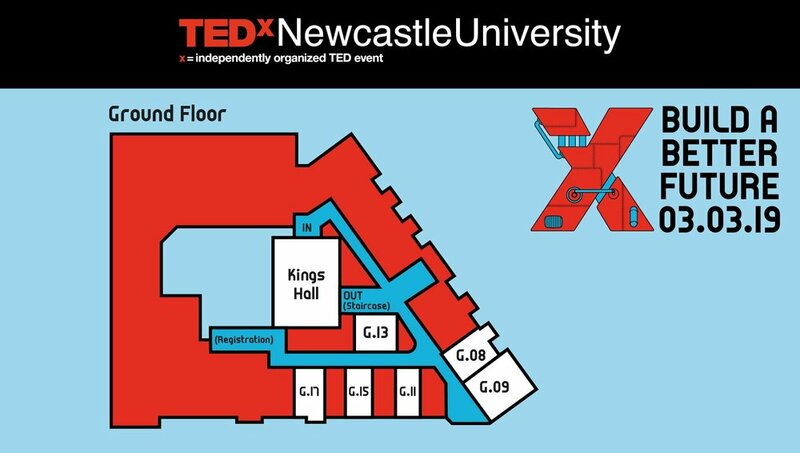 The jewel in the crown for any TEDx conference is the X design used throughout. The TEDx society chose a theme of “Build A Better Future” and after thoughts and discussions, we finalised a design based on a factory (which can “Build" things) that would provide what we believe is a universal requirement for the future right now - Love. The Design therefore could stand alone as a conference X but also be tailored to include lots of additional elements to support the design, such as the conveyor belt. 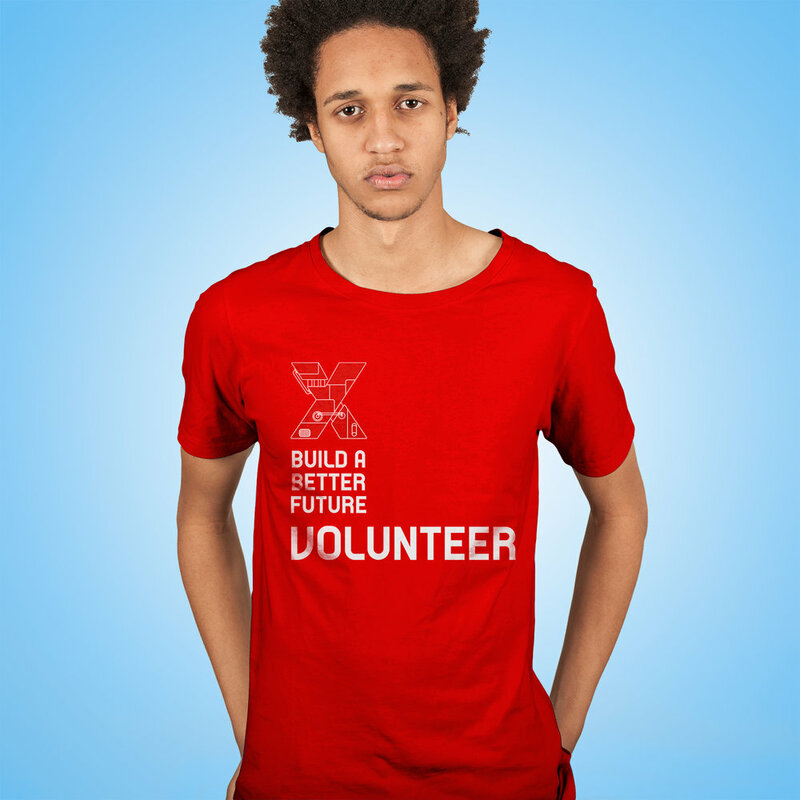 The TEDx Factory “Building A Better Future” by building more love in the world.. Plenty of supporting material had to be generated for the conference. Here is a small selection including notebooks, t-shirts, posters, Lanyards, roller banners and more. 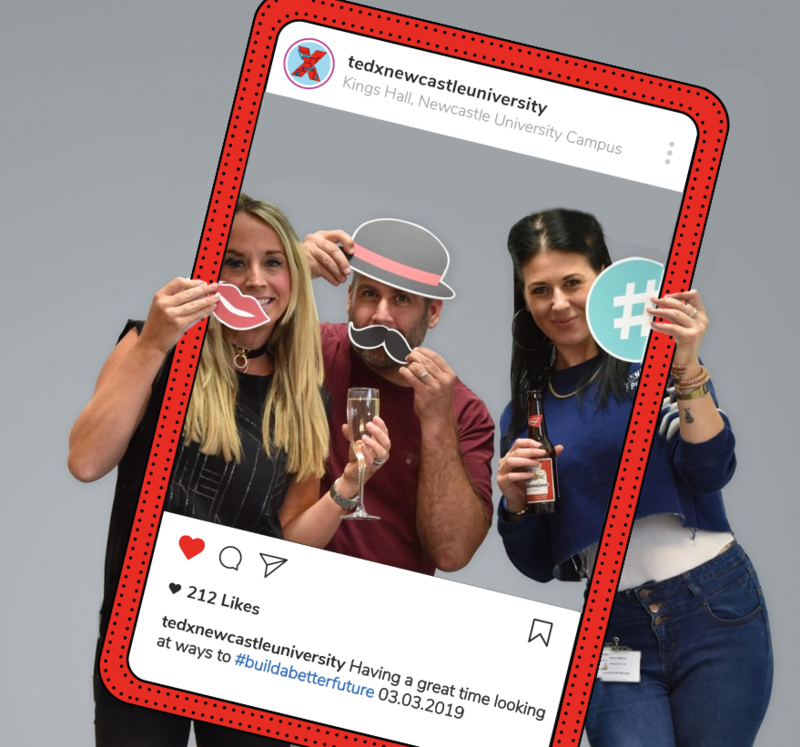 With Social Media driving a lots of he discussions online, social media graphics were created form a suite of assets we provided, as well as being used within social media both during and after the event, making the conference a huge success. We were also on hand to provide photography of the venue and speakers at the event and throughout the day.